Podcast on hold from February, but we will be back! 30 Jan 2019: Our recent Ironman camp had lots of conversations around race prep and ll related matters. We wrap up some of those conversations here, including: weightloss amongst peak training, race nutrition and hydration, dealing with nerves and the mental aspect of Ironman. 23 Jan 2019: Just about everyone slows down on the Ironman run, but those who slow down the least get the best results. The run, just like the ride, requires a smart pacing and nutrition, but it’s also the time that your mental strategies are called on the most. We cover tips for everyone whether you're racing for Kona, or simply to beat the cutoff time. 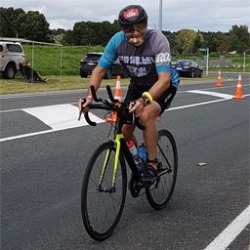 16 Jan 2019: The bike leg is the longest part of an Ironman, and in a lot of cases the most crucial. A well executed ride sets up your run. Nutrition and pacing are the cornerstones of this ride, but there are plenty of other aspects to consider too, depending on whether you are looking to simply complete the event within cutoff times, or perform to your absolute best. 09 Jan 2019: Part 1 of 4 episodes preparing you for Ironman. 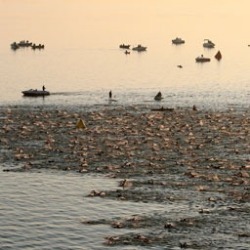 In this episode: the swim. Things that everyone needs to be ready for, and the specific difference between people with different goals for the event - covering everything from those simply trying to complete, though to those aiming to perform amongst the best.